Angel Yeast Company was recently awarded the "20th China Patent Award" for its yeast peptone products (Patent No.ZL201310034101.9). The results of the selection have been published on the website of China Intellectual Property Office. 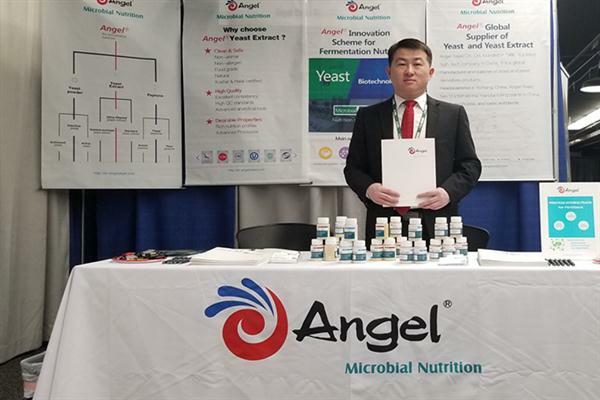 The research and development of yeast peptone products started in 2009 according to Angel Microbial Nutrition Division’s concept of “market-centered” and “pursuing customer value” given poor safety and unstable quality of traditional animal and plant origin peptone products. 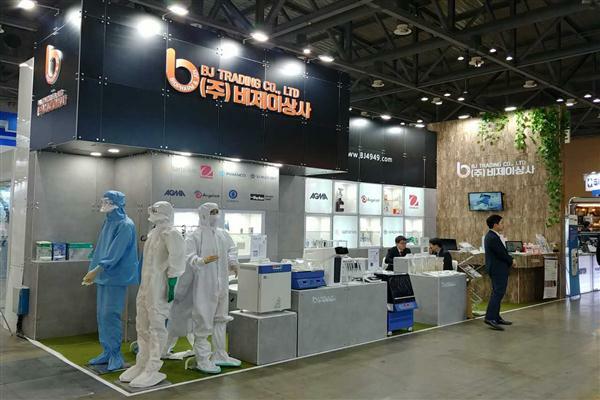 After nearly 10 years of continuous R&D investment, marketing and interaction with users to improve products, the product system and quality have been greatly improved and upgraded, and the market share has maintained rapid growth. 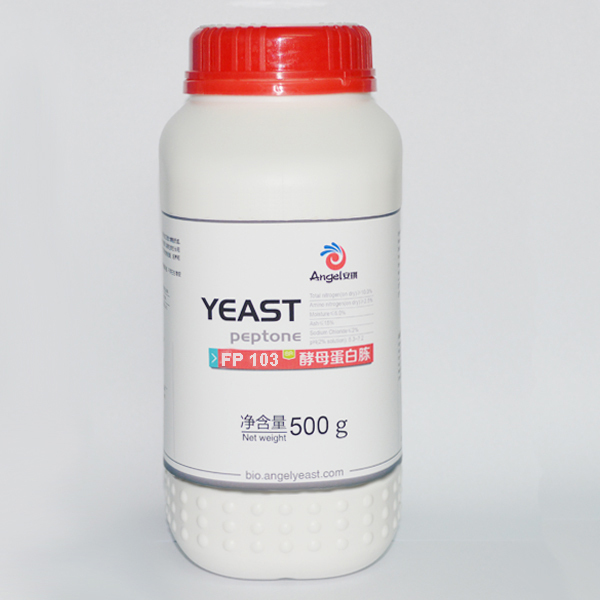 Angel Company took the lead in proposing the concept of yeast peptone and successfully finished large-scale industrial production, which is the first one in microbial fermentation and biological culture media industry. 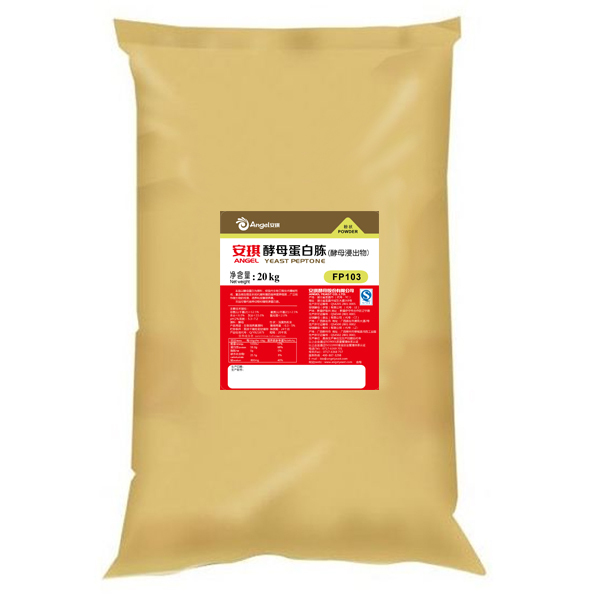 Compared with the traditional peptone, this product is safer because it is derived from yeast without the risks of transgenic controversy, pathogenic allergic problems and customary contraindications. Besides, with the advantages of high microbial utilization, few residues, yeast peptone can be an effective alternative to plant origin peptones, which would achieve safety, efficiency, cleanliness and green production for significantly increasing customer value. Using peptone as a key word, a valid search for invention patent authorization was conducted on the website of China Intellectual Property Office. The search scope covers patent databases of 103 countries, regions and organizations, including data from the major countries and organizations such as China, the United States, Japan, Australia, European Patent Office (EPO), European Intellectual Property Office, World Intellectual Property Organization (WIPO) and World Intellectual Property Organization (WIPO). The search results show that the total number of authorized invention patents in the world is 14 (8 in China and 5 in foreign countries), among which 2 invention patents are granted for yeast peptone, all of which are authorized by Angel Company. The invention patent of yeast peptone product from Angel fills the gap in patent technology of this product field in China and abroad. Angel YE, rich in protein, amino acids, peptides, nucleotides, B vitamins and trace elements. 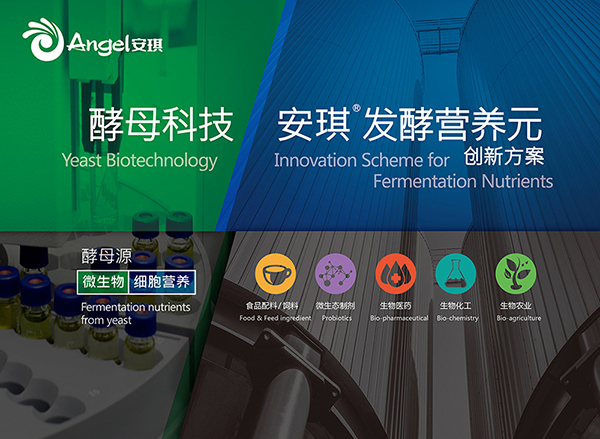 With the advantages of having no allergic source and being non-transgenic, high efficiency and stable quality, Angel YE are widely applied in the biological laboratories and industrial-scale fermentation, promoting the product safety and technical progress in the global fermentation industry.